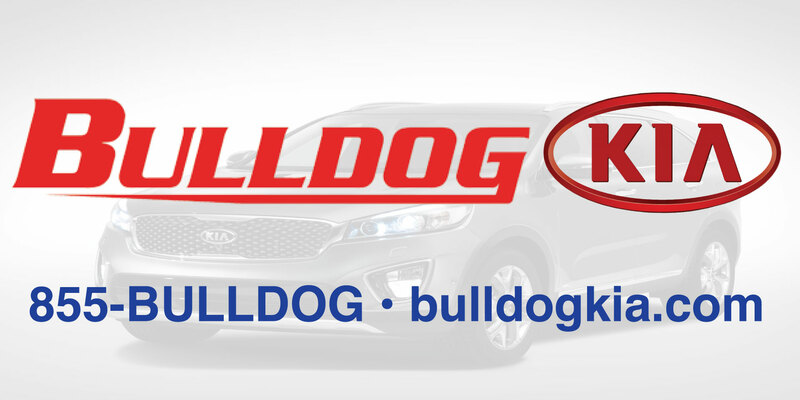 Mandeville, LA – The Barbacoa Brotherhood would like to thank Bulldog KIA of Athens, GA for their 3rd consecutive, Fraternity Level sponsorship of our Hogs For The Cause fundraising efforts. Thanks to David and Tracey Kernall and their family for the amazing, long-term support of ours and Hogs’ efforts! This entry was posted in News, Our Sponsors and tagged Bulldog. Bookmark the permalink.